Upcoming Android M - Few things to know about it! 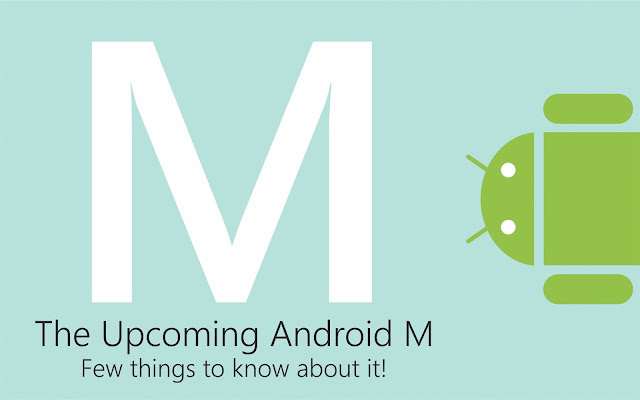 Upcoming Android M – Few things to know about it! ANDROID has created new resolution in the world of mobile OS, by making its first move in the year 2007. First android mobile platform was built on LINUX KERNEL. The very next year many new updates of android came into light which instantly improved the OS. Android holds about an 80 percent share of the worldwide smartphone market. Cupcake > Donut > Eclair > Froyo > Gingerberad > Honey comb > Ice cream Sandwich > Jelly bean > Kitkat > Lollipop! * User will be able to scan the content on the mobile screen, hence it can present relevant information about any selected thing. * ‘Now on Tap’ is the feature, which will be activated by holding the device home button, and the following action will trigger ‘Now on tap’ to scan the screen. * Interesting feature about this version is, it includes an alternative to mobile payment system, which is Android pay and this will replace Google wallet for mobile purchases in stores and applications. * This version will be compatible with fingerprint scanners, Instead of entering a password hence the verification of the user is done by pressing a button where iphone has been using this technique since 2013. 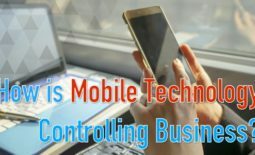 Apart from this Google hopes to play a prominent role in the management of home appliances and security with a new operating system called Brillo which will interact with Android devices. 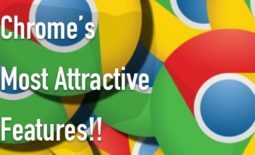 10 Worst SEO Practices! Google Play Store’s New App Rating System : Explained!